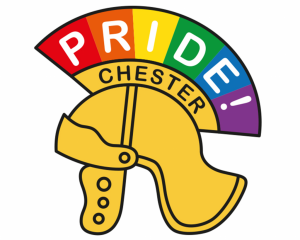 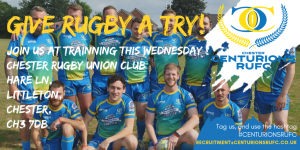 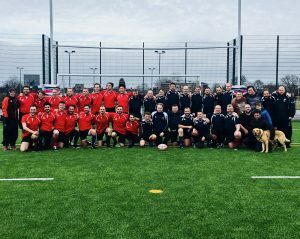 Wednesday evening training sessions started a few weeks ago at Chester Rugby Club’s ground on Hare Lane but it isn’t too late to join in – with new starters expected each week and RFU coaches delivering training for all abilities. 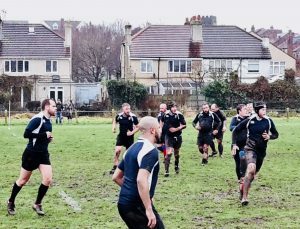 We already have over 40 players. 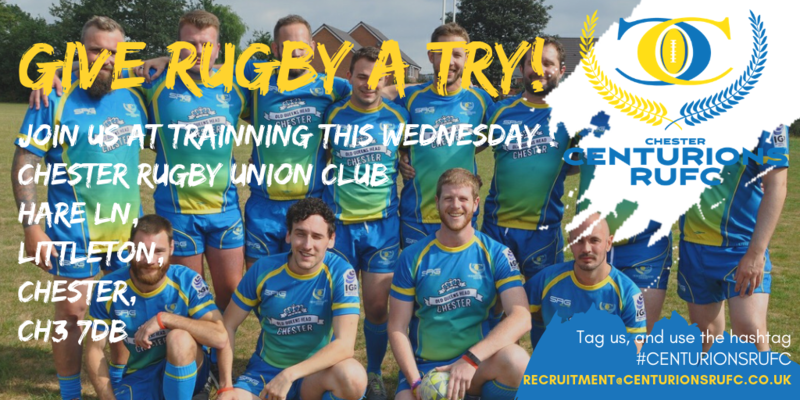 If you’re aged 18yrs+ and want to give rugby a try this wednesday at 6.00pm, simply visit our Facebook Events page for more details and click going/send us a Private Message or email. 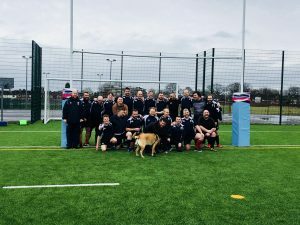 For information about training with this exciting, new team, please email recruitment@centurionsrufc.co.uk or visit our Facebook page and use messenger to ask for more info. 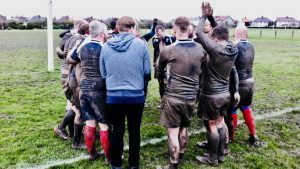 Players aged over 18yrs only.